Acknowledged for its impeccable quality, high performance, precision design and durability, our range of Welding Equipment finds extensive usage in multitude of industries. Welding glass is the main part of welding veil. It prevents the harmful radiation to eye while enabling the operator to observe the working situation.We provide welding glasses of standard size that fits perfectly into welding helmets. Being one of the client centric organizations, we are engaged in supplying a wide range of welding cables. 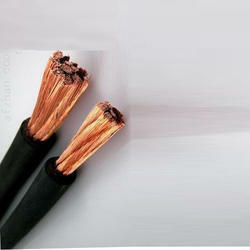 These welding cables are available in different ranges of electromechanical welding cables and electric welding cables. Our entire range is precisely designed as per international industry standards and are available in various specifications as per the demands of clients. 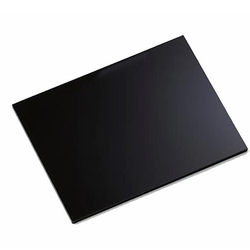 These find their wide application for various industrial applications. Looking for Welding Equipment ?